Tommy Rosen was raised in a family that had a lot of emotional violence and loud fighting. 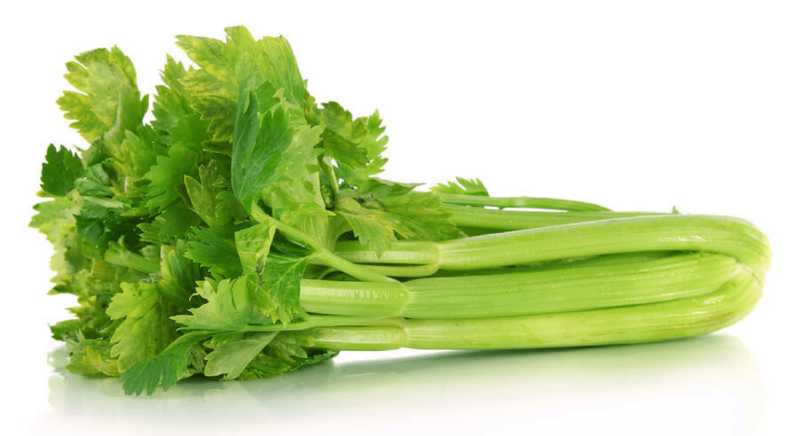 Tommy believes that this environment started him on the path to addiction through learned behavior and a pattern of addiction from his food choices. At the age of 13, Tommy began to use marijuana and alcohol and as he got older, he continued to use. When Tommy reflects back on his addiction, he believes that addiction became ingrained in his psyche. It was part of his mind and spirit. Marijuana and alcohol, he felt would just be a part of his life. 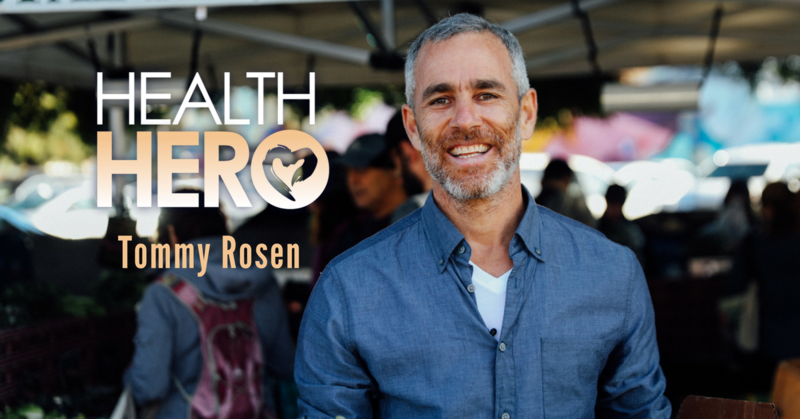 Tommy Rosen has now been sober for 26 years and he has used his experiences and addiction to become a Health Hero and a founder of Recovery 2.0 Global Community. He is using his positive outlook, experiences to help others break the cycle of addiction. An author of a book that was released in 2014 entitled “Recovery 2.0: Move Beyond Addiction and Upgrade Your Life”, he also teaches yoga and presents his message throughout the world. We are very proud to call Tommy Rosen our Health Hero. If you’d like to read more about Tommy’s personal story, we’ve highlighted him in our Health Hero Magazine.